Desire is the source of our most noble aspirations and our deepest sorrows. The pleasure and the pain go together; indeed, they emanate from the same region in our hearts. We cannot live without the yearning, and yet the yearning sets us up for disappointments—sometimes deep and devastating disappointment. One storm claimed the lives of eight of Krakauer's companions in the Everest disaster of 1996. Should they not have tried? Many have said they were foolish even to begin. Do we reach for nothing in life because our reaching opens us up to tragedy? 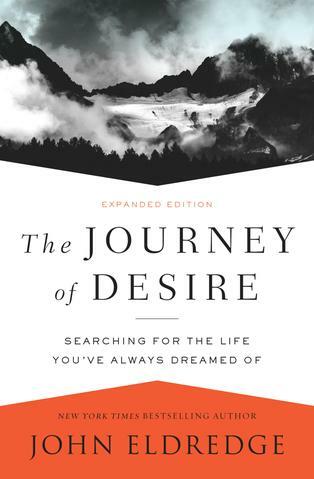 Because of its vulnerable nature, desire begins to feel like our worst enemy.